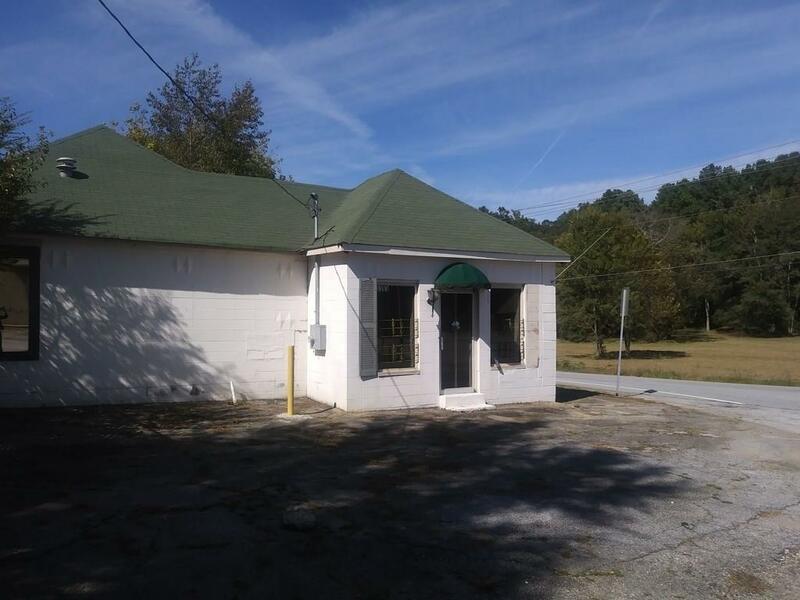 Corner Lot; high traffic area, Hughe garage space, additional parking; varied usage, corner store, florist; phone shop, etc., 4199 Clark Street can be sold with this bldg. or 4199 Clark Street sold 1st.. Bld. next door. Sold as Is.